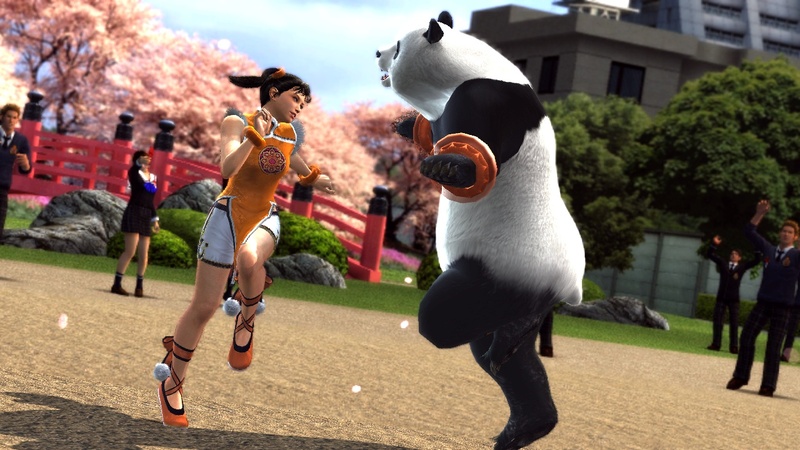 If new media of Tekken Tag Tournament 2 makes you feel like doing a jig with your panda pals, this is the gallery for you, Kotaku reader. Namco Bandai gives us a visual update on the next Tekken right here, right now. Feast your eyes on King and Marduk tag teaming armour King; Yoshimitsu working Bryan over with double-sword action; Ganryu reflecting deeply on Jaycee; the circulatory system of Jin Kazama; and Xiaoyu and Panda prancing about like little girls. Tekken Tag Tournament 2 is due out later this year in arcades, inevitably on an unknown console or consoles.